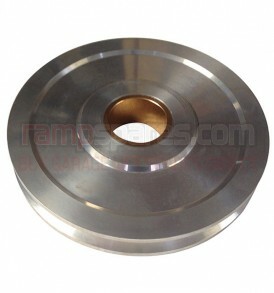 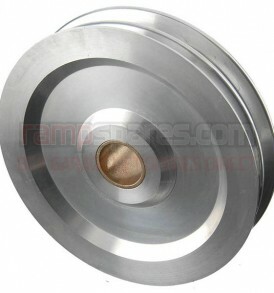 This is a replacement Pulley suitable for Nussbaum 432H Garage Lifts. 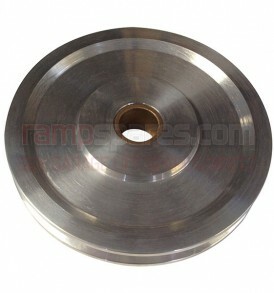 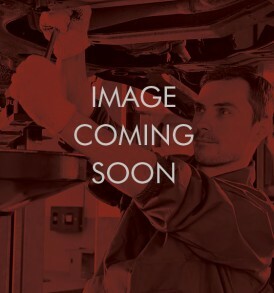 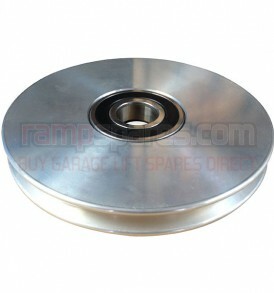 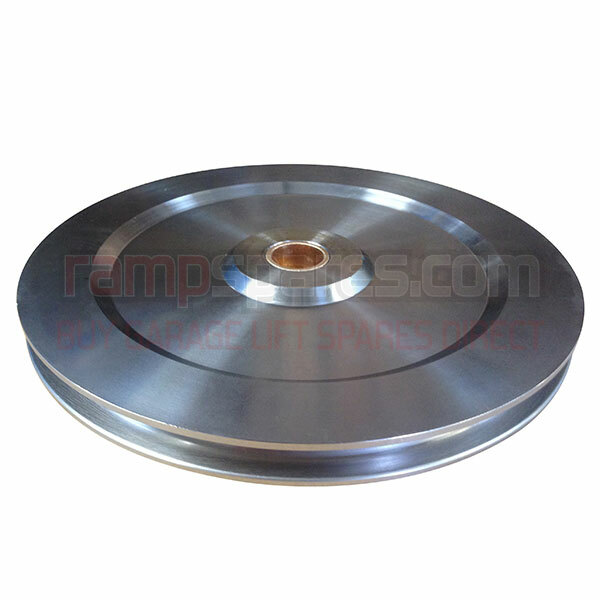 This is a replacement Pulley suitable for Koni 3655 Garage Lifts. 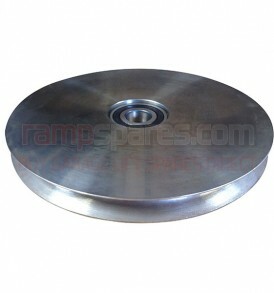 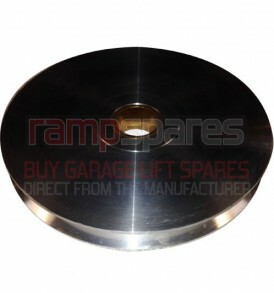 This is a replacement Double Pulley suitable for Kismet K15111 High Speed Garage Lifts.